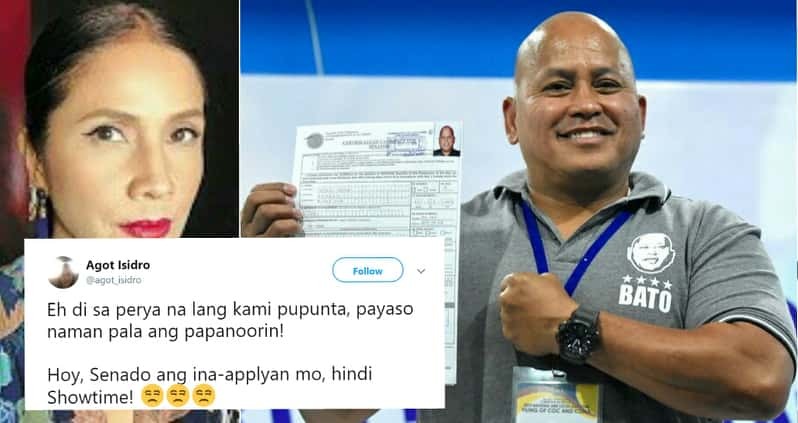 Filipina Actress Agot Isidro Slams Bato Dela Rosa Over Campaign Style, The Pinay actress Agot isidro has slammed for PNP chief and now Senatorial Candidate Ronald ‘Bato’ Dela Rosa over his campaign style. Senatorial candidates are now busy on campaigning and presenting their platform to the public before the 2019 Midterm Elections. The candidates were also distributing campaign posters, billboards, flyers, and other paraphernalia to gain the sympathy of voters. 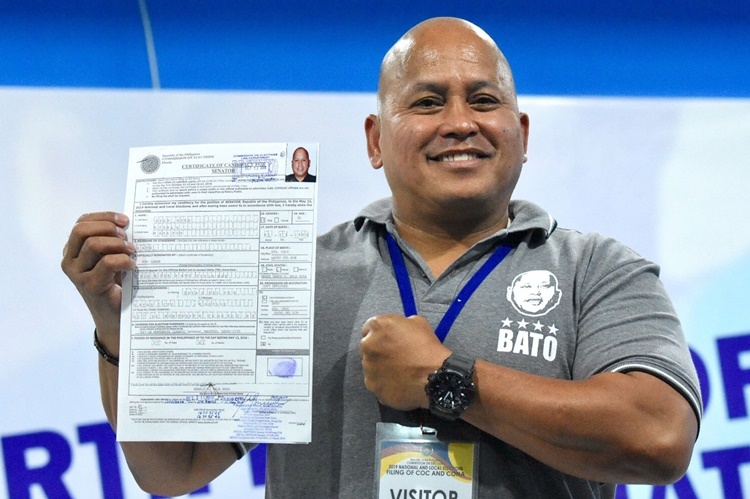 Recently, the veteran Filipina actress Agot Isidro lambasted Senatorial Candidate Ronald ‘[Bato’ Dela Rosa over the style of his campaign. Previously, Dela Rosa said on his statement that the campaign audience did not come to listen on platforms but to hear jokes and antics from the candidates. “Mag-prangkahan tayo. 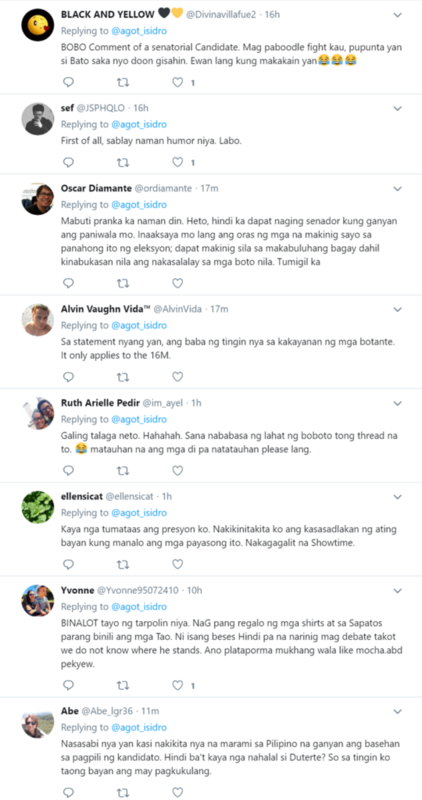 ‘yung mga tao na iyan pupunta diyan purposely ba para lang making ng issues? I don’t think so. Ang mga tao na iyan pumunta diyan para sumaya. Kung mapapatawa ‘yung mga tao diyan, gagaan na ‘yung loob sayo. 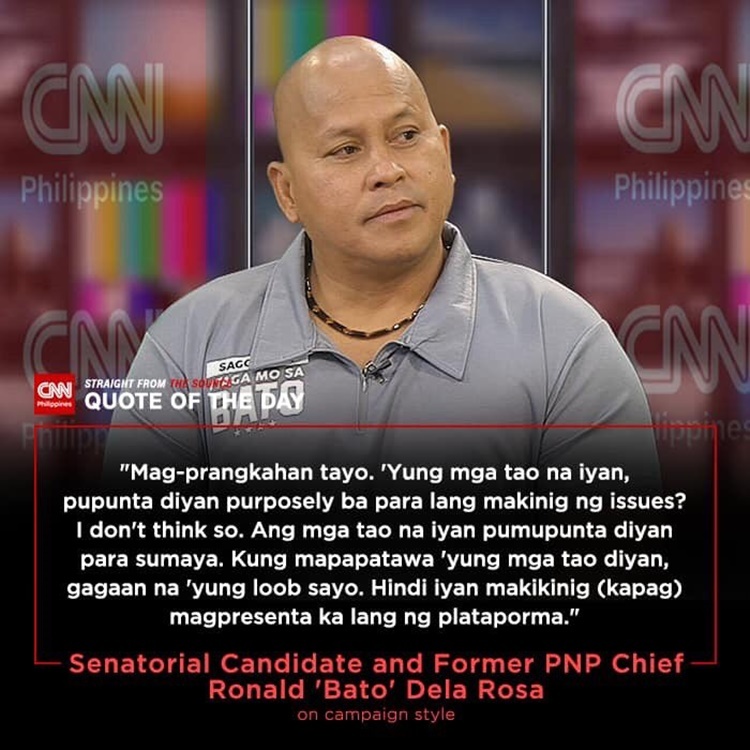 Hindi iyan makikinig (kapag) magpresenta ka lang ng plataporma,” Dela Rosa said quoted by CNN. Unfortunately, the Pinay celebrity did not like the statement and campaign style of the senatorial candidate. “Eh di sa perya na lang kami pupunta, payaso naman pala ang papanoorin! Hoy, Senado ang ina-applyan mo, hindi Showtime!” Isidro wrote on her post.